The Aurus Senat limousine, developed as part of the Kortezh project, is among the top cars of its kind and is expected to be launched into serial production in the near future. Russian President Vladimir Putin and his Egyptian counterpart, Abdel Fattah al-Sisi, met on October 17 in Sochi to discuss bilateral cooperation between Russia and Egypt, as well as a variety of regional issues. 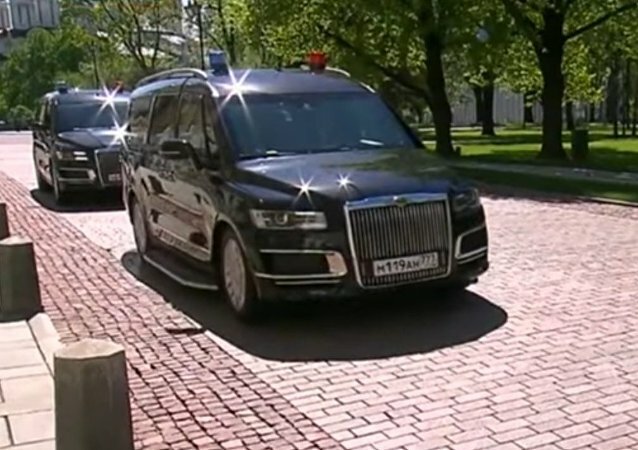 The Aurus vehicles, also known as the Kortezh project, have been used by Russian President Vladimir Putin and Russia's Federal Protective Service since 2018 and is yet to be unveiled to the public. The new vehicles of the Russian presidential motorcade made a splash among automotive enthusiasts after their debut this spring, with limos, sedans, and minivans spotted around Moscow and in Helsinki during last month's Russia-US summit. 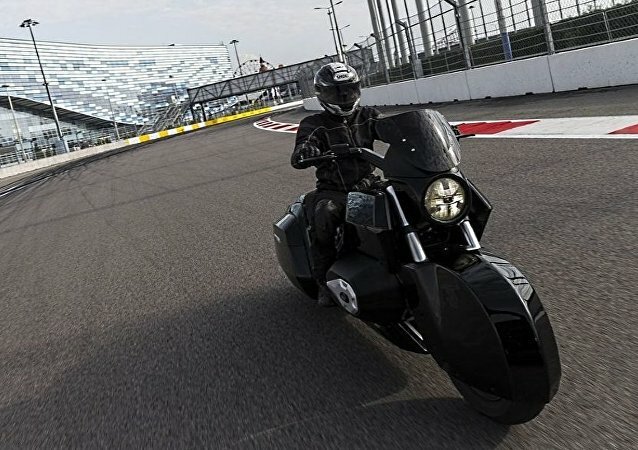 But details about the project's motorcycle have remained shrouded in mystery, until now. The single modular platform, or as it is more widely known the “Kortezh,” was designed to be the basis for armored cars made for the Russian president with the ambition to later develop it into a luxury auto series adapted for civilian use under the brand name "Aurus." The single modular platform, or as it is widely known, the “Kortezh,” was designed as a basis for armored cars for the Russian president with an ambition to further transform it to a high-class auto series adapted to be sold to and used by civilians. 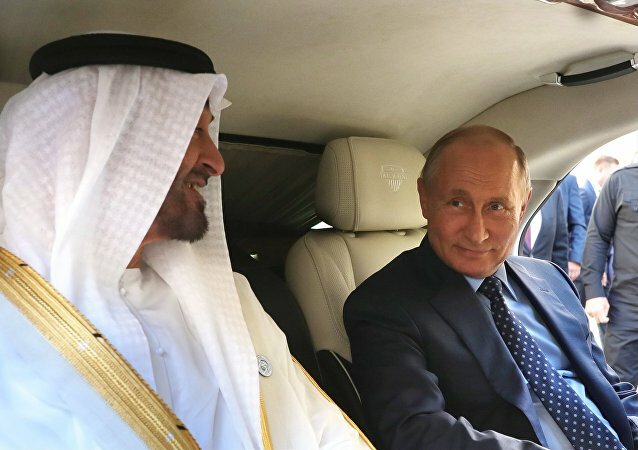 During his inauguration in Moscow on May 7, President Vladimir Putin traveled in a brand-new Russian-made Kortezh (Cortege) limousine for the first time. The newest Kortezh presidential limousine was showcased during the presidential inauguration, replacing the armored Mercedes S-Class and becoming the first Russian-made presidential limo to be used since 1995. 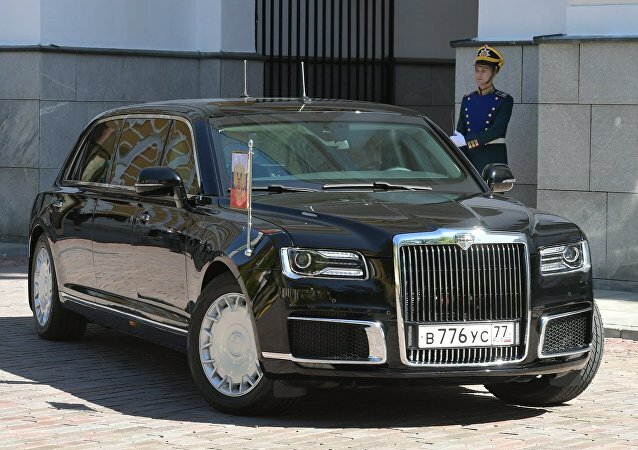 Amid rumors that the premier of the new Kortezh presidential limousine would be delayed, the Kremlin's Special Purpose Garage offered automotive enthusiasts a pleasant surprise, unveiling the new vehicle and showing it cruising down the cobblestone roads of the Kremlin carrying the Russian head of state to his inauguration.